RBC count, also known as erythrocyte count, is a blood test to determine the number of red blood cells in blood, which is essential for tissues to function properly. 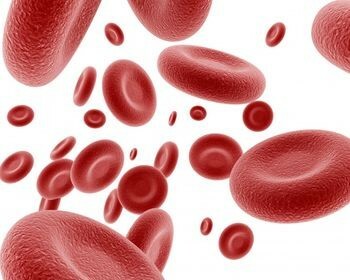 The ability of the red blood cells to carry oxygen depends on the amount of hemoglobin. If the hemoglobin levels are low, the body is required to work a lot harder to supply oxygen to all the body tissues. Low hemoglobin level means the person is anemic and can result in symptoms like fatigue and shortness of breath. The normal ranges can differ for different laboratories and also differ depending on the measurements or samples. 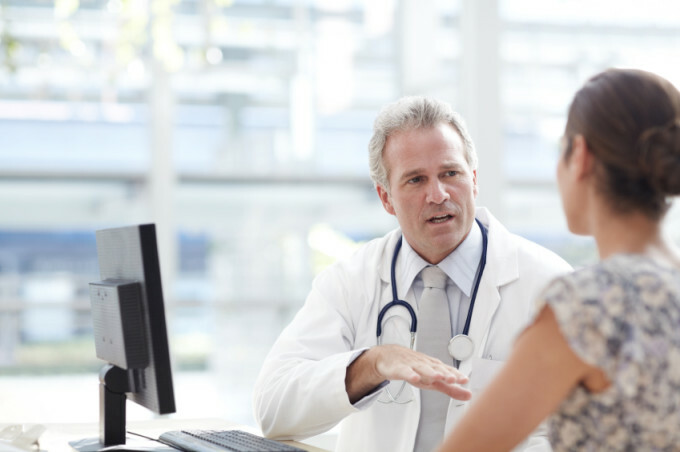 Usually, ranges given above are common measurements, but doctor should be consulted for the specific test results. What Causes Low Red Blood Cell Count? What Are the Signs of Low Red Blood Cell Count? Various symptoms of low RBC count can include fatigue, being easily tired, pale appearance, palpitations (heart racing), shortness of breath, etc. Other symptoms like hair loss, malaise (feeling unwell) and worsening of heart problems can also indicate low RBC count (Anemia). If the anemia is long standing, the body will get used to low oxygen levels and no symptoms are noticed; however, if the condition is acute, the symptoms can develop rapidly. Making changes in your lifestyle or diet can help in improving the RBC count. Making subtle changes in daily routine can help in dealing with anemia symptoms. Not overdoing any physical activities, lying down when tired and lying flat on the bed when feeling dizzy help a lot. Instead of getting up suddenly, it is better to sit on the bed for a while and ask for help when feeling unsteady on feet. Maintain sleep patterns, move around hands and legs when you have been in bed for long. Change positions slowly, be cautious not to get injured and be prepared for mood swings and change in interest. Avoid using hot water bottles and heating pads. Sexual activity during the morning should be preferred as the body has been rested overnight. Incorporate green leafy vegetables and red meat in the diet to get a dose of iron, folic acid and vitamins which help increase the hemoglobin levels and build red blood cells. Drink 8-10 glasses of water if there is no underlying heart or kidney problem. Also, eat well-balanced meals will help. Iron supplements can cause constipation; to prevent it, include prunes in the diet when taking iron supplements. The medical treatment for anemia will depend on the severity of the anemia. If the condition is not severe, over the counter iron supplements for daily use will be advised. For more severe condition, blood transfusion is ordered. Sometimes the doctor might advise growth factor injections, which increases the number of red blood cells. This will help in reducing the number of blood transfusions and also prevent anemia. The injections will be administered till the red blood cell count comes to normal, after which they will be discontinued.